Praised for his “virtuoso piano playing” and his ability to leave audiences “spellbound” (ClassicSA), Bradley Burgess is one of today’s few concert artists who can move seamlessly between the piano bench and organ console, and enjoys a multifaceted career as concert pianist, concert organist, and church musician. Bradley has appeared in recital in many major venues of his home country of South Africa, as well as in the UK, Finland, and across the United States, including performances at Church of the Transfiguration (New York, NY), Third Baptist Church (St. Louis, MO), St. Peter’s Church (Long Island, NY), Rutgers University (Camden, NJ), Woolsey Hall (New Haven, CT), Baxter Concert Hall (Cape Town, South Africa), and King’s Chapel (Boston, MA). Bradley holds undergraduate and graduate degrees in piano performance from the Manhattan School of Music in New York City, the University of Cape Town, and Yale University’s Institute of Sacred Music and School of Music, where he was awarded the Julie B. Sherman Prize for excellence in organ playing. He has also been the recipient of First Prize at the Fine Music Radio / Pick ‘n Pay 101.3 Music Awards, the Oppenheimer Memorial Trust Bursary, and a generous grant from the National Arts Council of South Africa. 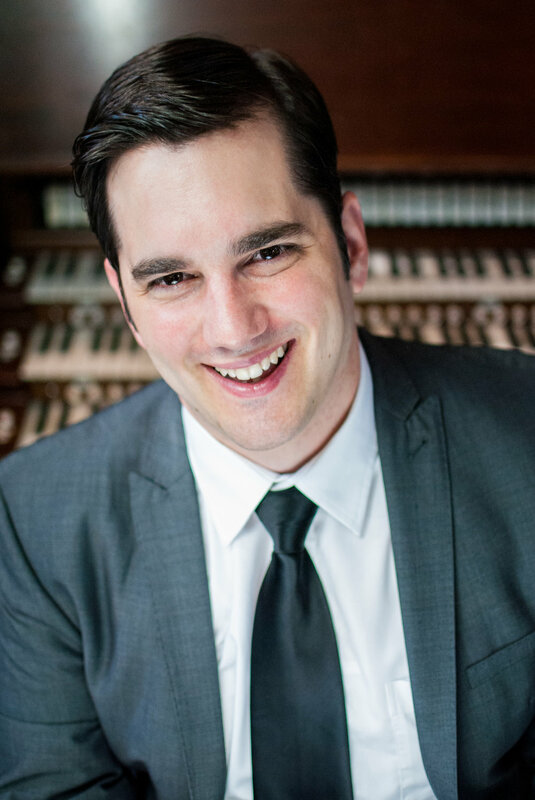 Bradley has served as Director of Music & Organist at St. Mark's Episcopal Church (Islip, NY), Minister of Music at Middlebury Congregational Church (Middlebury, CT), Organ Scholar at Yale Divinity School's Marquand Chapel. He currently serves as Associate Director of Music and Worship Arts at historic Edenton Street United Methodist Church, in Raleigh, NC. Check back soon for upcoming concert dates! Copyright © 2016 Bradley Burgess.